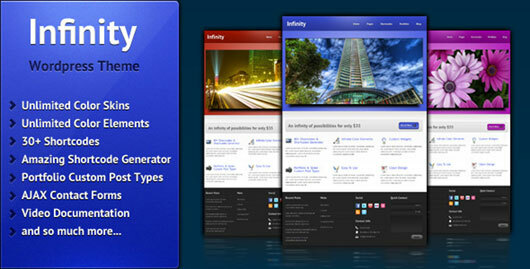 Nowadays even the businesses and organizations use the web services for the promotion and endorsements of there company, products or services. 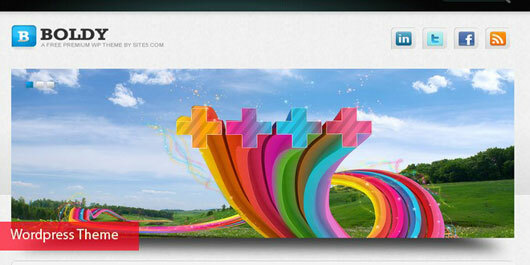 There are a number of different barriers through which companies’ expand there business. 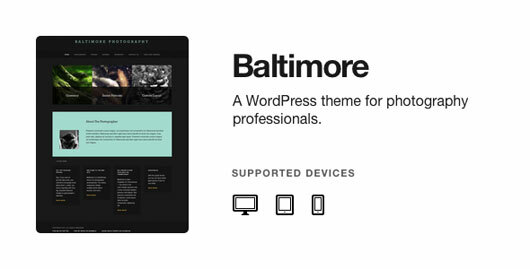 One of them is WordPress. 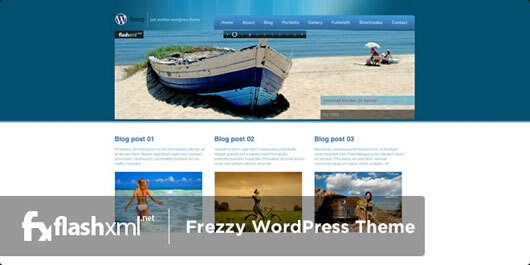 WordPress is one of the very popular and useful online blogging and publishing platform. 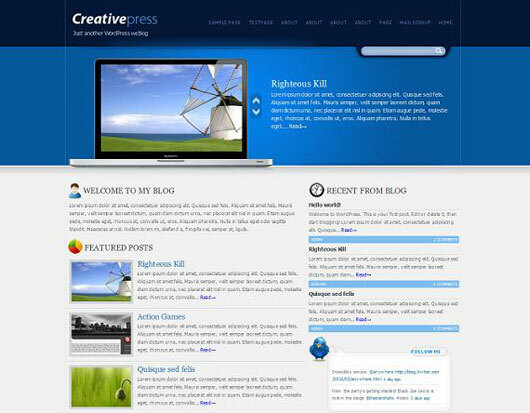 WordPress offers its tremendous services for every group of people including, new writers, bloggers, businessmen and many more. 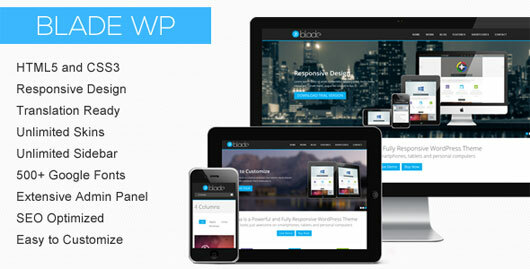 The exciting business theme feature of WordPress is very beneficial for the organizations to maintain there official websites in a much better and high professional way. 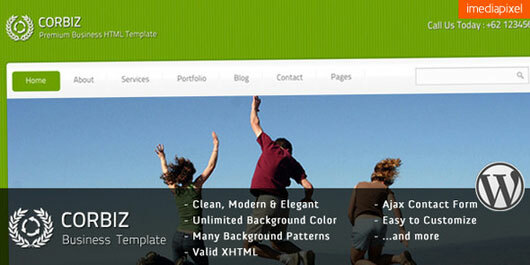 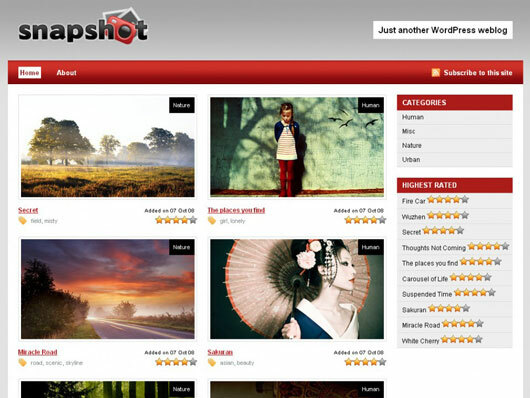 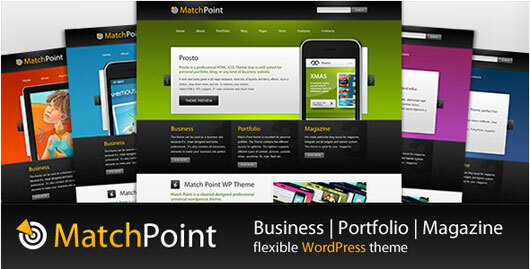 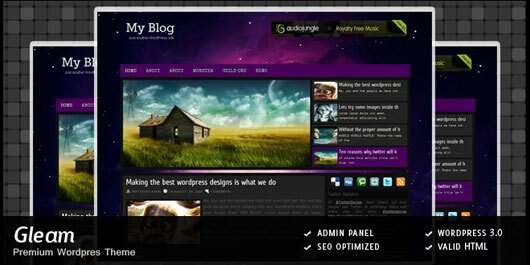 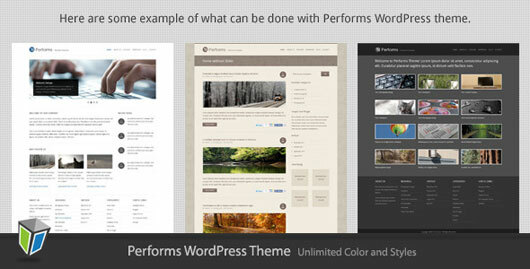 This roundup blog will give you a brief review about the significance of wordpress business themes. 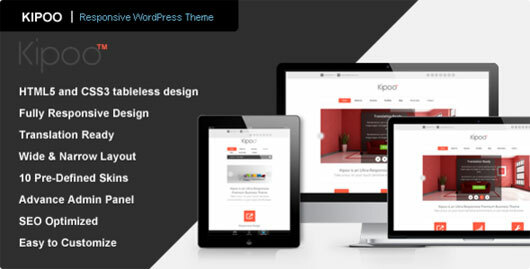 The WordPress Business themes are widely used by a large number of organizations to formulate and customize their websites in a very attractive and presentable way to divert the attention of there customer and clients. 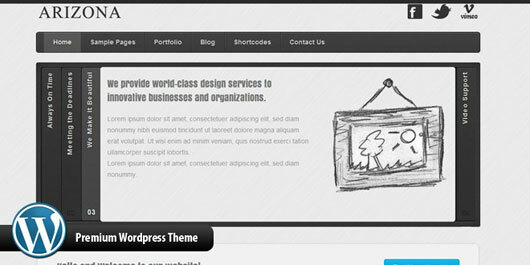 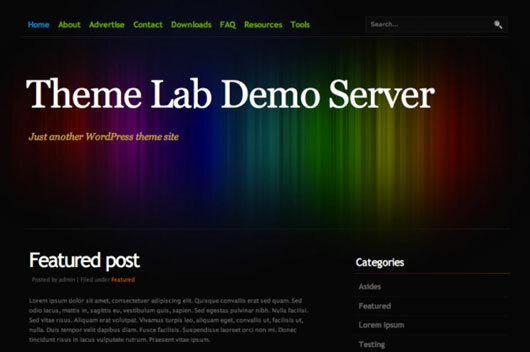 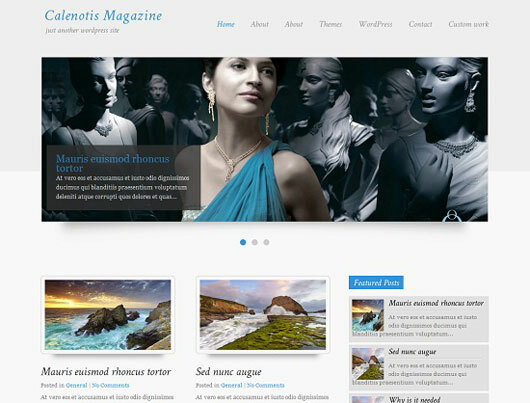 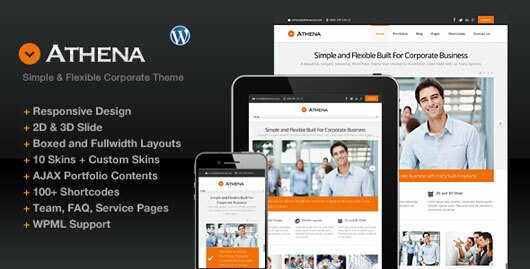 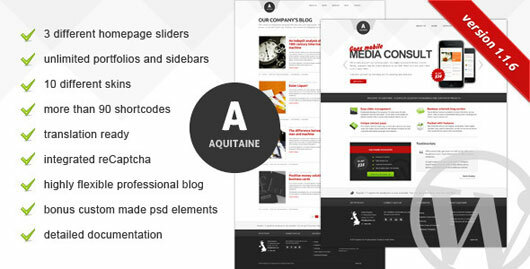 The business templates or themes of the WordPress are available in a variety of unique and exclusive designs and you can easily pick the suitable one from them. 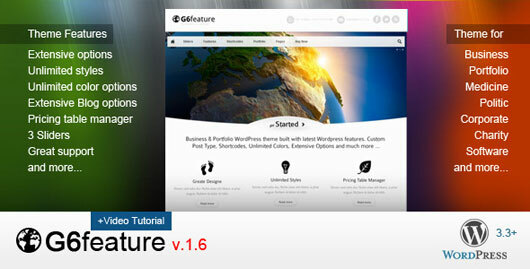 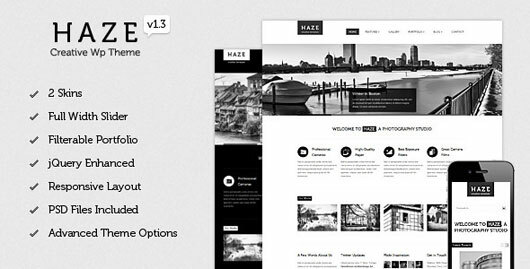 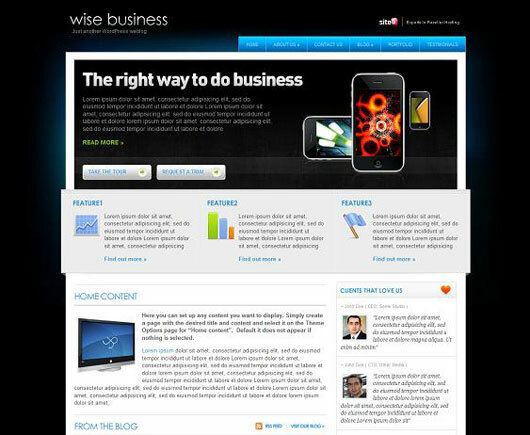 Most of the business themes posses wonderful build in slide solutions, page builders, and useful short codes with a lot of other striking features. 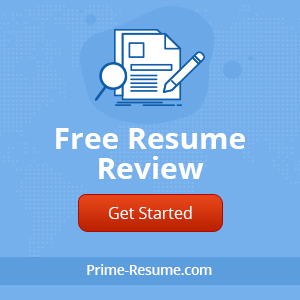 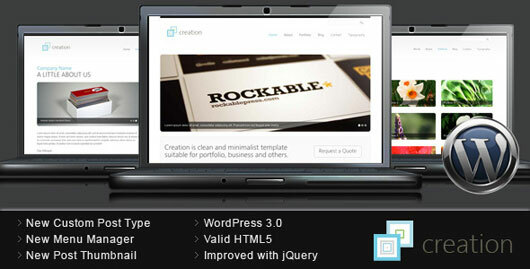 These features will make it possible for every business to set up a highly professional website in low effort and limited budget and without any technical assistance and custom coding. 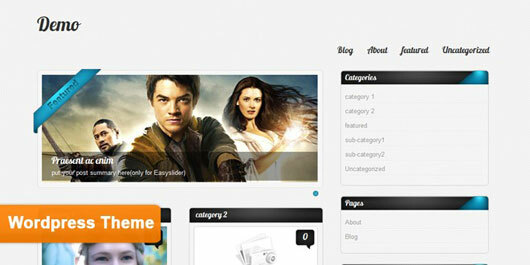 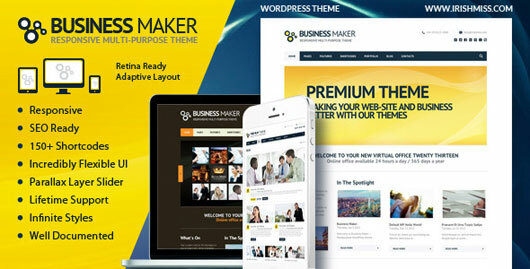 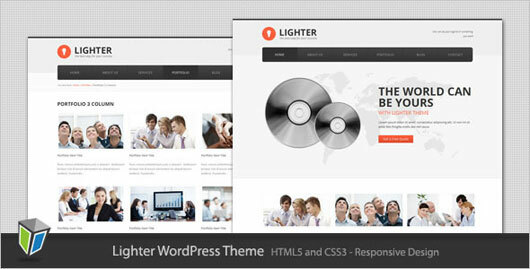 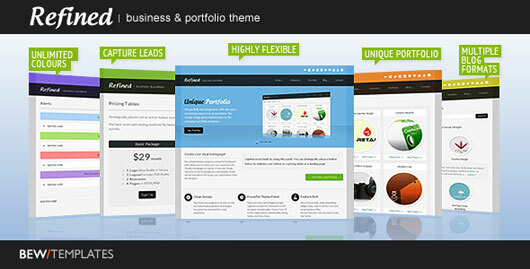 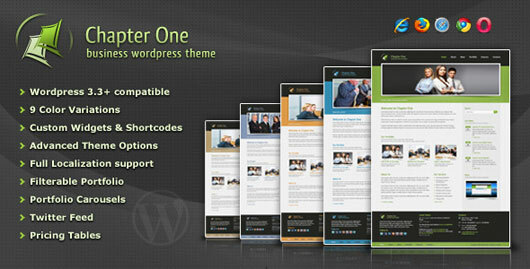 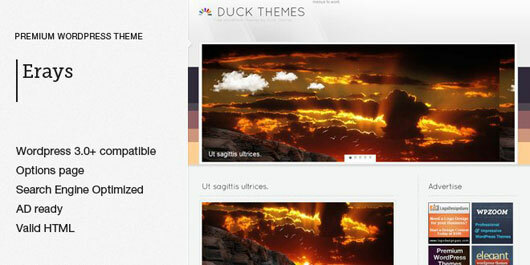 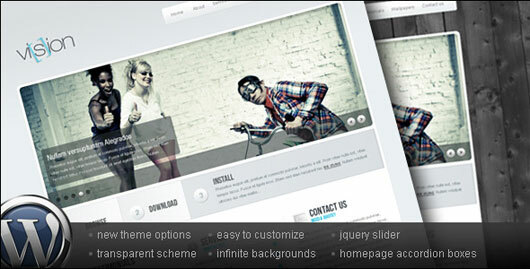 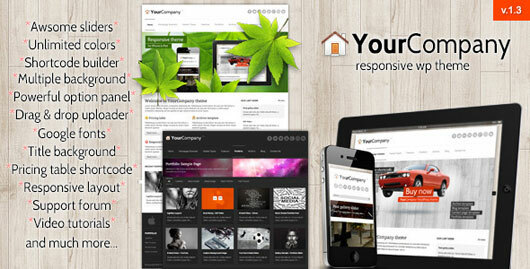 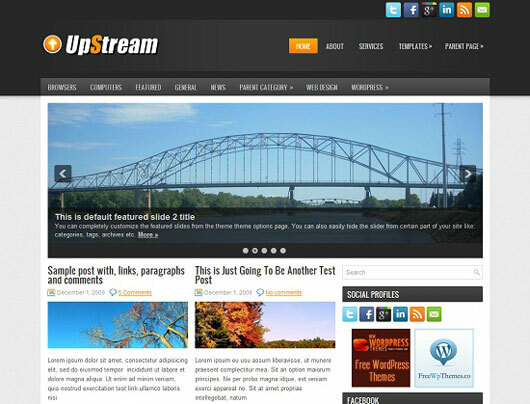 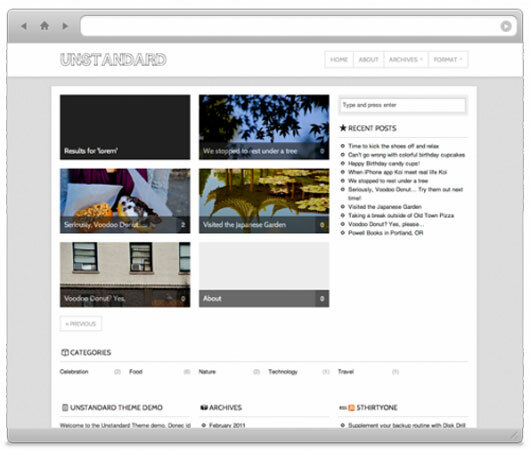 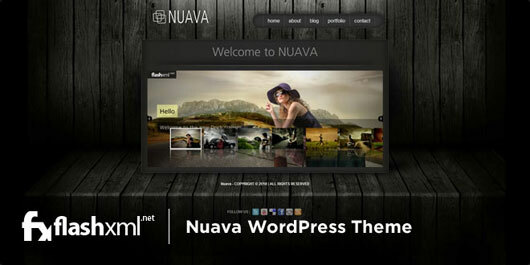 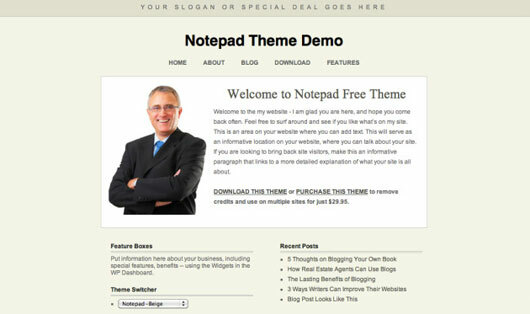 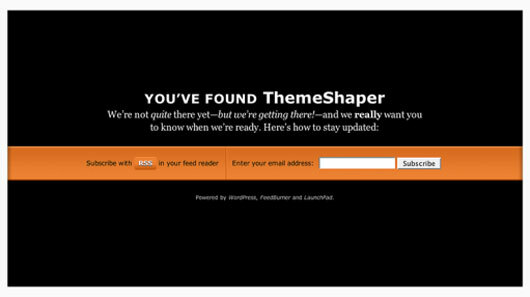 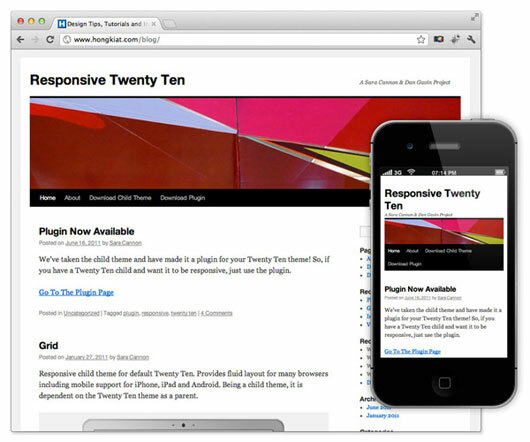 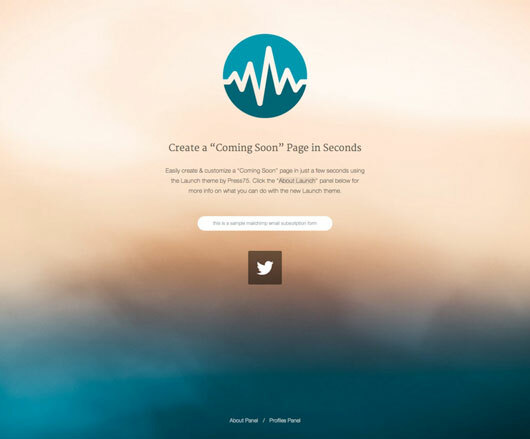 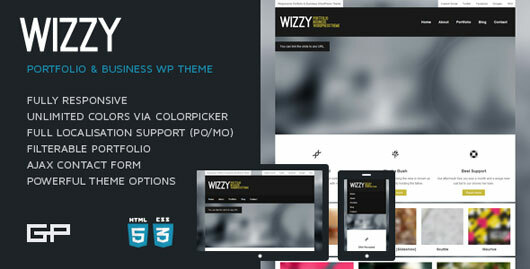 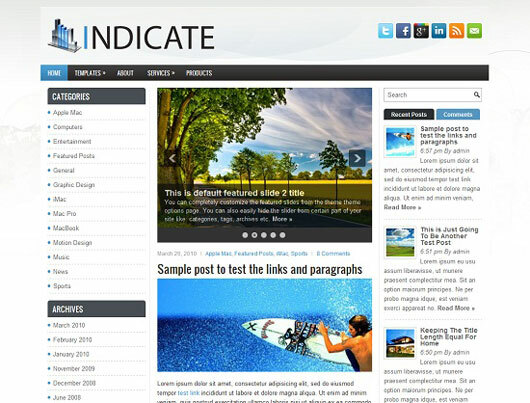 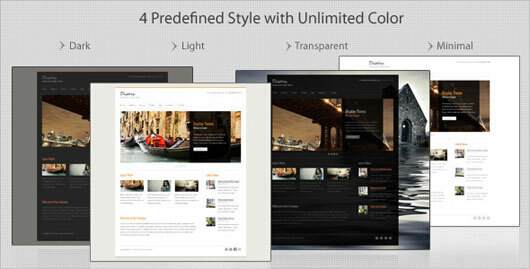 There are tons of ready to use online business themes are available on the WordPress for the new upcoming websites. 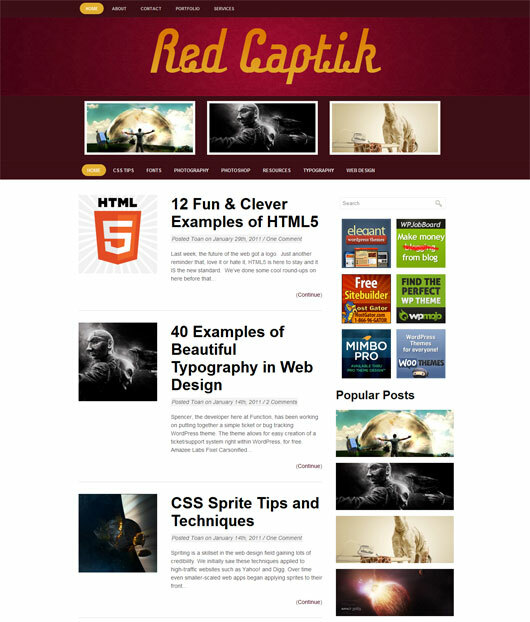 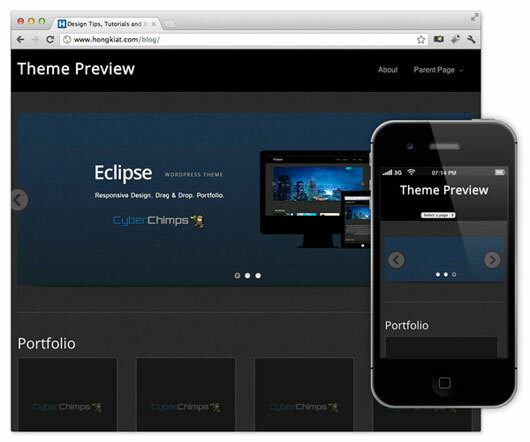 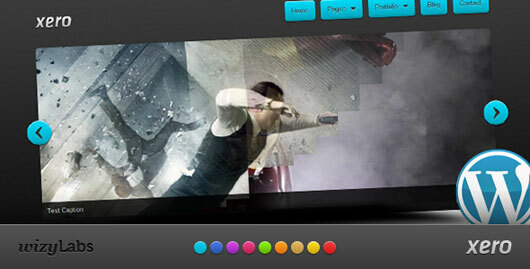 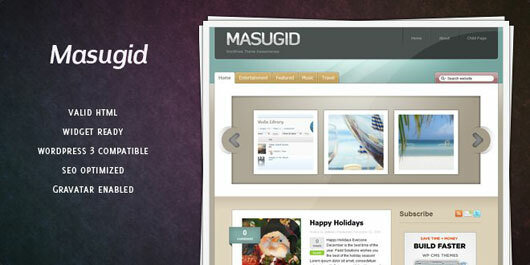 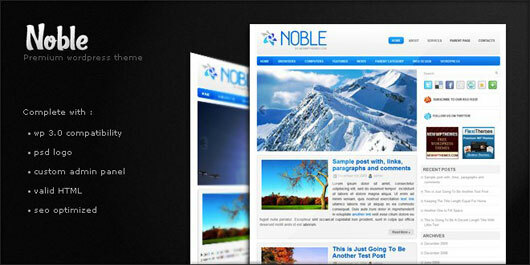 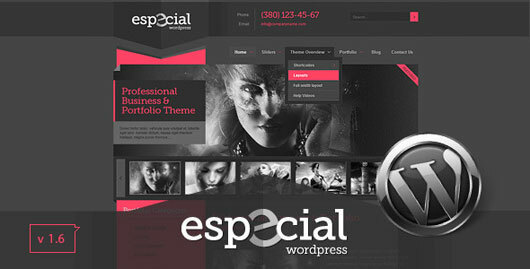 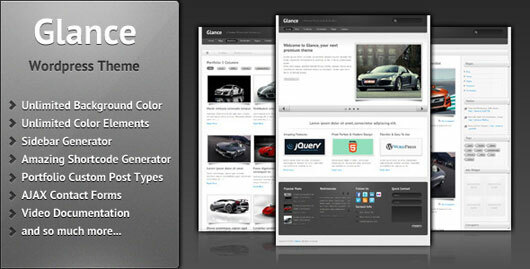 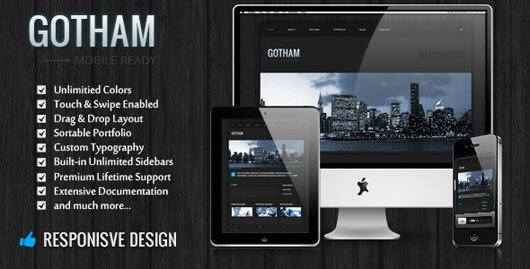 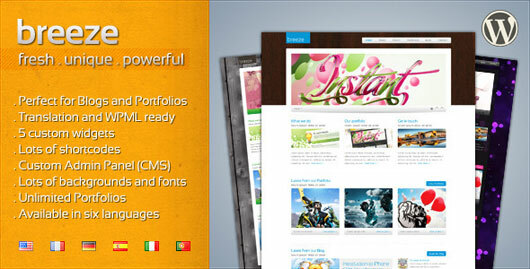 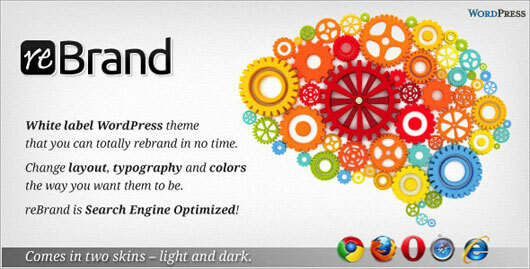 These themes are very effectual for setting up an online professional portfolio of your websites. 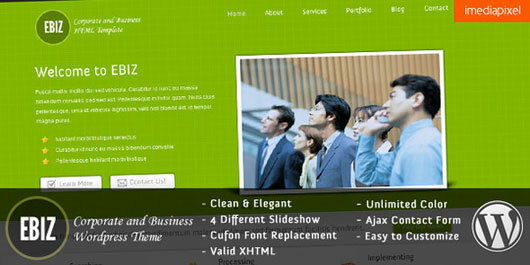 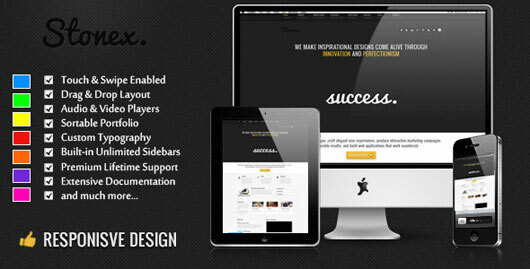 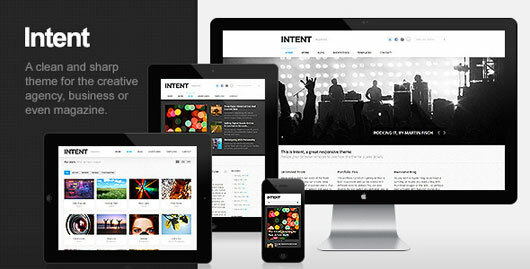 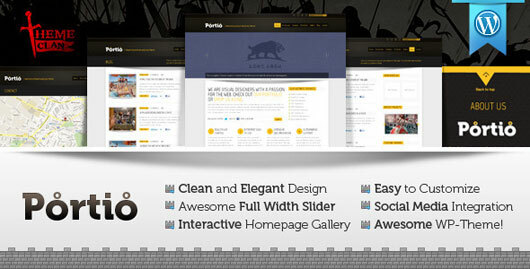 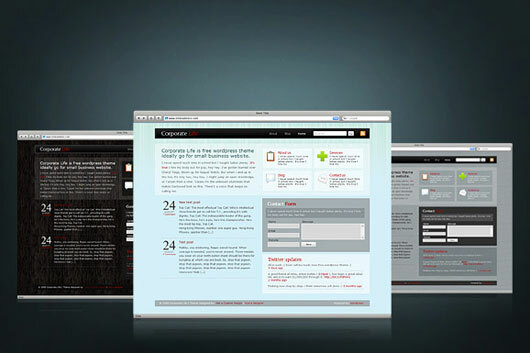 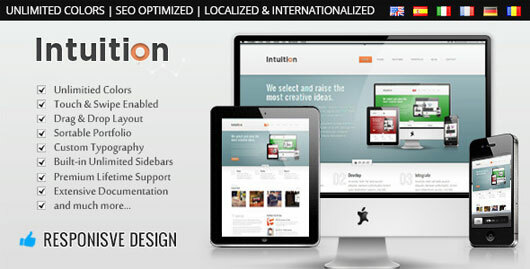 Now you don’t need to hire professionals for your business website designing and customization. 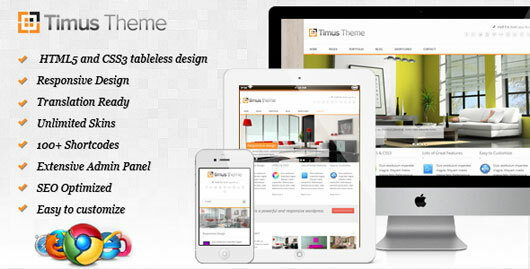 Just take a look on our very excited and marvelous range of WordPress business themes and templates and modify your websites incredibly according to your need and demand. 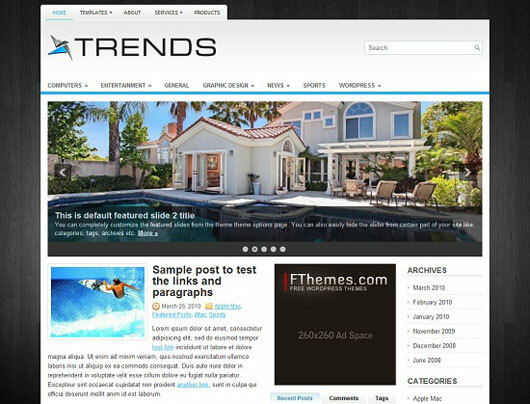 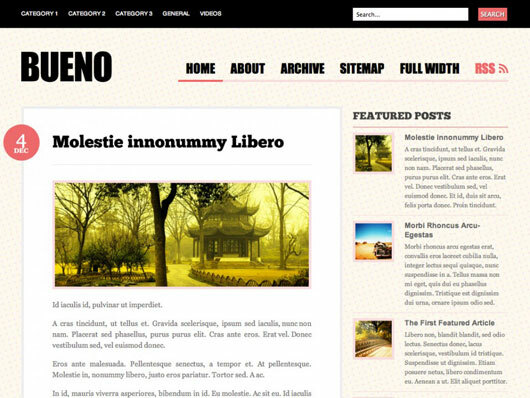 Business themes are also used to represent your content in a lovely and great looking style which makes it easier for the user to navigate.